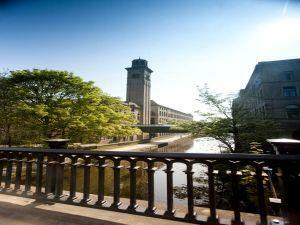 Saltaire takes it name from its founder, Sir Titus Salt and the River Aire, which runs through the village. 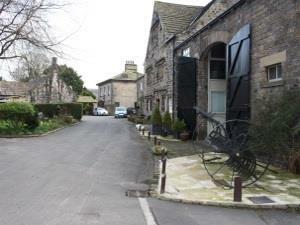 Thanks to its preservation as a model village, in 2001 Saltaire was designated a UNESCO World Heritage Site. 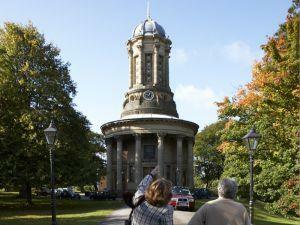 There are many reasons why you should visit Saltaire from the spectacular architecture as you wander around the village, to the independent shops and restaurants scattered around the village. 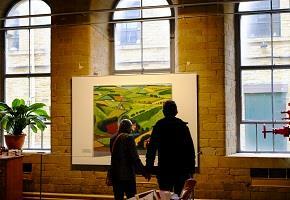 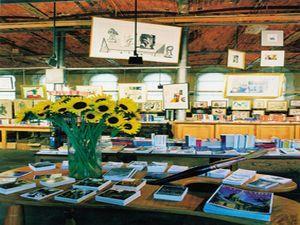 There is world class art on display at Salts Mill with one of the largest collections of David Hockney’s, and all surrounded by countryside and moors. 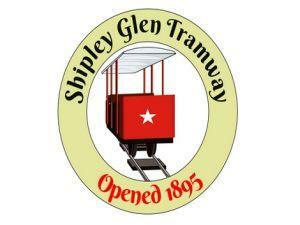 One not to miss experience is the Shipley Glen Tramway; this unique tramway was built in 1895 and operates narrow-gauge 'toastrack' cable-hauled trams. 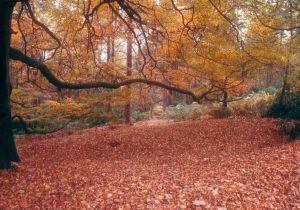 Relax in the trams carriage, whilst you travel the quarter-mile journey through the woodland, a far better option that the steep path. 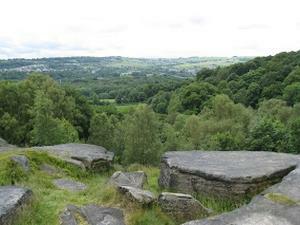 Once at the top Shipley Glen is only a short distance away. 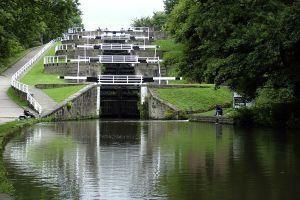 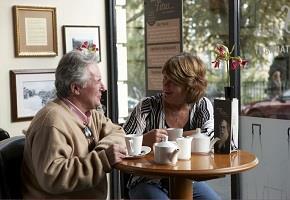 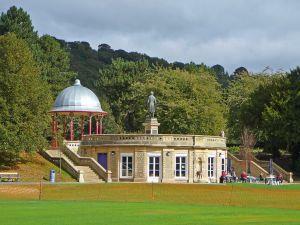 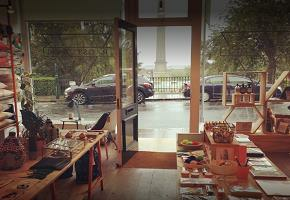 Although Saltaire is known for its industrial heritage, it is also a fantastic place to explore the great outdoors. 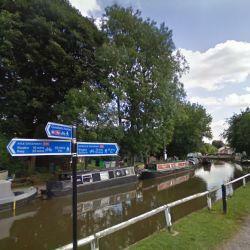 It was deliberately built next to the Leeds Liverpool Canal, which nowadays means you can explore the area by foot or on bike as the tow paths form parts of the National Cycle Network. 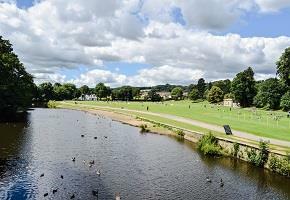 Or to take you further afield Saltaire is the start of the Dales High Way a 90 mile walk across the glorious countryside taking in Ilkley, Addingham and the Yorkshire Dales before reaching Appleby-in-Westmorland.